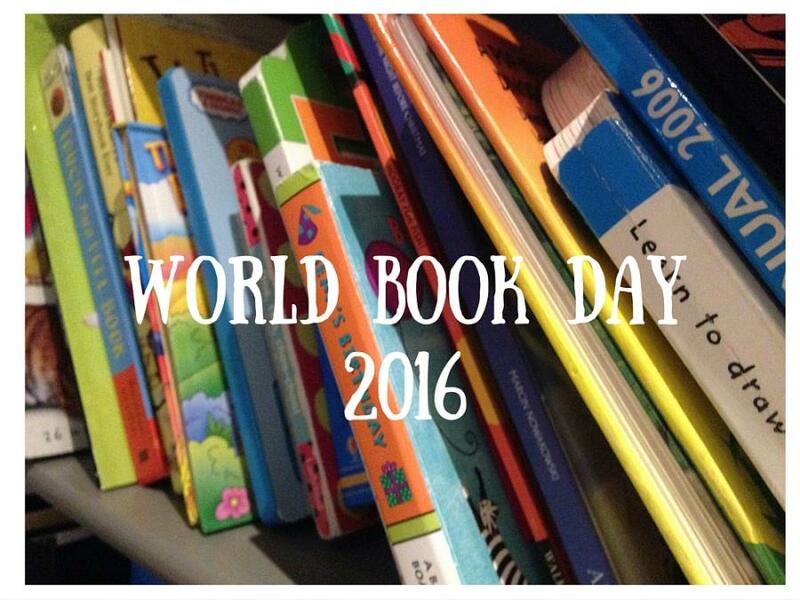 World Book Day comes around every year in early March. And yet still every year the parents in the Love Cottages team find ourselves scrabbling around for costume ideas, sewing costumes and trawling the internet for quirky props, all pretty last minute. Despite the last minute costume panics, it’s always a great time of the year and it’s got us thinking about some of our own favourite characters from children’s books. Through our own kids we’re now reliving the classic Enid Blyton tales and the spectacular Roald Dahl stories. In fact, some of us have even taken to reading them cover to cover ourselves! Reading them as an adult brings a whole new dimension to the words and they’re more sophisticated books than you’d initially give them credit for. But the author that brings us to a collective nod is J.K. Rowling. Yes, we were all grown ups when she published the Harry Potter series, but the anticipation when each new book came out was simply off the scale. And we’ve all got our tales of ‘un-put-down-able’ responses to each – it’s a good job we didn’t have kids back then, some of us dedicated a whole weekend to ‘The Order of Phoenix’! And nowadays we find ourselves dragging our own children to the sites and locations where the Harry Potter movies were filmed. Some of our kiddiewinks can’t even read yet, but they will love Rowling’s creations when they get there. They will! And so we find ourselves in a slight World Book Day haze… Safe in the knowledge that Harry Potter is a creation that will stand the test of time, we’ve been wondering what it would actually be like to be Harry Potter for the day (or at least possess some of his skills). We marvel at the imaginations of our children. Now it’s time to have a bit of fun of our own! None of us really want to have to fight Voldemort or battle with the Death Eaters but it would be fun to swap the gym for a game of Quidditch. And we’re certain that mastering the broomstick wouldn’t take that long. Let’s push the boat out, put on some (wonky) rimmed spectacles and embrace inner geek chic for the day! If we were graced with magical mastery the school run or the bank holiday traffic would be significantly easier with a flying car. Parking at the school gates might be tricky and we’d doubtless attract a few odd looks (maybe even a crowd) if we cruised into Port Isaac from the sky. Though Visit Cornwall might love us for the drawcard it would create. We’re wondering what holiday magic we could have with an invisibility cloak. Well perhaps the kids would pinch it to stay up late without us realising. But it would certainly make getting changed on the beach a lot easier. Not got any stamps for those postcards? Not to worry, having Hedwig the owl on standby to deliver them would mean they’d definitely reach their recipients before we got back. Stamps are a pricey commodity after all (and Facebook doesn’t seem to have reached Hogwarts yet). And having a pet owl wouldn’t be that much hassle, would it. A rural retreat or forest holiday would take on a whole new meaning with Hagrid in tow. Just imagine taking a dragon for a walk. It might be a little trickier than the usual dog walking and it puts a whole new take on pet friendly holidays! For those international travellers in need of currency exchange, a trip to Gringotts Bank should sort you out (if not freak you out). And that pint in the pub will take on a slightly different flavour. The guys on the team are not so convinced by the prospect of Butter Beer in the Leaky Cauldron – they’d rather stick to a local craft beer. And while holidays are most definitely not about housework, there’s always a dishwasher to load. So we’d rustle up the ‘Scourgify’ charm to wash the pots and pans, ‘Reparo’ to fix the rip in one of the kid’s jeans and ‘Tergeo’ to tidy away the toys. J.K. Rowling was definitely on to something.